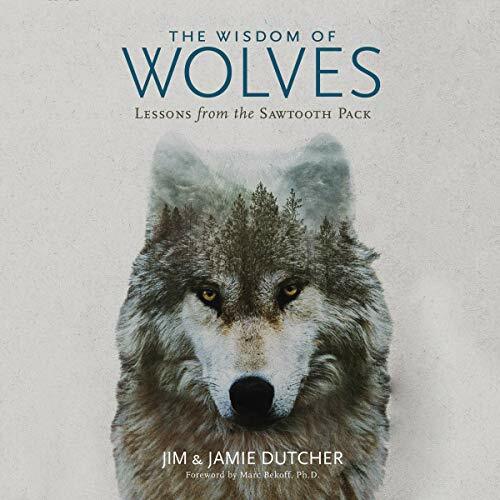 When Rick Lamplugh reports for work at the historic Lamar Buffalo Ranch on New Year's Eve, he has one goal: to learn as much as possible about the ecology of the Lamar Valley and how wolves fit in. He has three frigid months to explore on skis and snowshoes, to observe with all his senses, and to listen to and talk with experts. Lamplugh's story takes you with him as he watches winter-hungry elk and bison migrate to the Lamar Valley to graze. 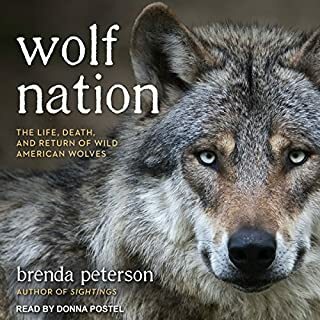 Wolves, coyotes, and mountain lions stalk the grazers while eagles, ravens, and magpies wait to scavenge. 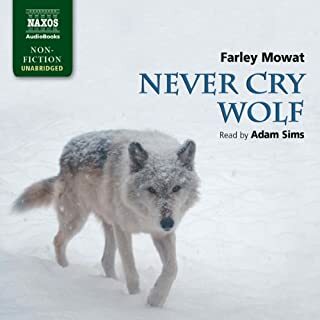 More than half a century ago, the naturalist Farley Mowat accepted an assignment to investigate why wolves were killing Arctic caribou. 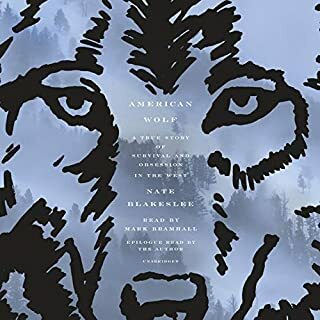 Mowat’s account of the summer he lived in the frozen tundra alone – studying the wolf population and developing a deep affection for these wild creatures (who were no threat to caribou or man) – is today celebrated as a classic of nature writing, at once a tale of remarkable adventure and an indelible record of the myths and magic of wolves. 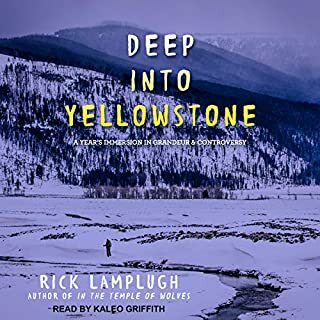 After living and working for three winters in Yellowstone's Lamar Valley, Rick and his wife, Mary, long to go deeper into Yellowstone. Finally, they trust Yellowstone's pull, leave the security of their Oregon life, and relocate to Gardiner, just outside the park's north gate. Their year of immersion begins. 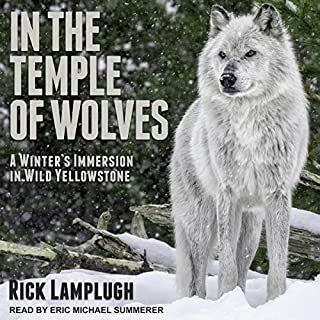 Deep into Yellowstone takes you along as Rick and Mary cross-country ski, hike, bicycle, canoe, and backpack through four seasons of Yellowstone's grandeur. If you want to visit, learn about, or protect our nation's first national park, this audiobook is for you. 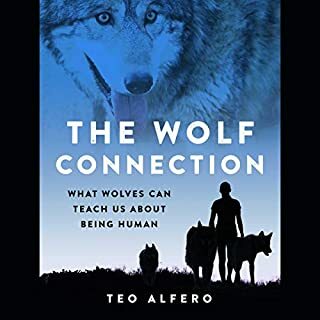 Discover the transformative lessons from one of humanity’s oldest teachers - the wolf - with this enthralling and accessible guide to help us restore our connection with nature, our communities, and our deepest selves. Scientists have long counseled against interpreting animal behavior in terms of human emotions, warning that such anthropomorphizing limits our ability to understand animals as they really are. Yet what are we to make of a female gorilla in a German zoo who spent days mourning the death of her baby? Or a wild female elephant who cared for a younger one after she was injured by a rambunctious teenage male? An Esquire pick of best nonfiction books of 2018 (So Far). The foreward is a little preachy and condescending, but once the actual story begins it's very good. The performances were good with Kate Mulligan being the best. I knew a little about these fascinating creatures and how they are hunted to the verge of extinction in some parts of the world. Yet the emotional lives of these creatures, their perceptions and the reasons for their behaviour, remained a mystery to me. This excellent book lifted the veil. All I can say is it was absolutely inspiring. Five stars from me.